Give any water feature a natural look with the Filtrific® Waterfall Starter. Its versatile rock-bearing design neatly disguises it in any landscape, allowing only the water and natural elements to be seen. The Waterfall Starter’s innovative design allows only the natural elements and flowing water to be seen. Invert the Waterfall Starter for a pooling start to the waterfall or stream. 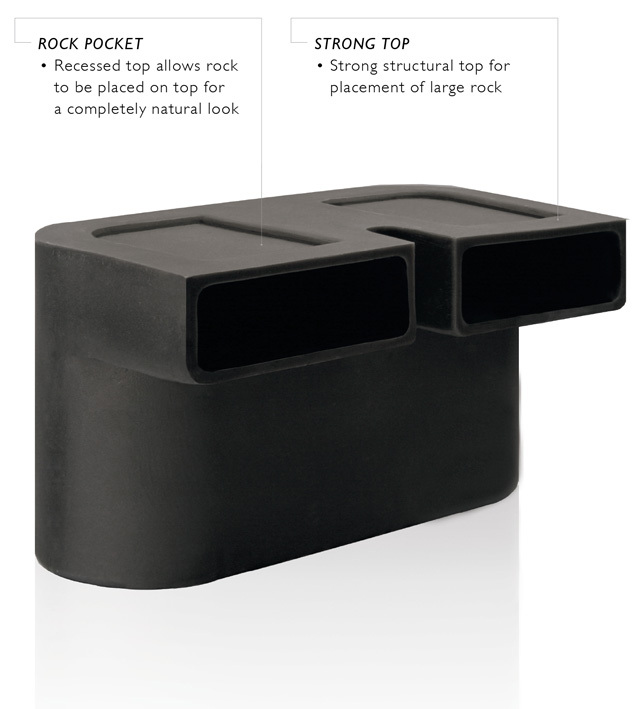 The versatile rock-bearing design supports large or small rock and can start the water course with a tall or zero water drop. 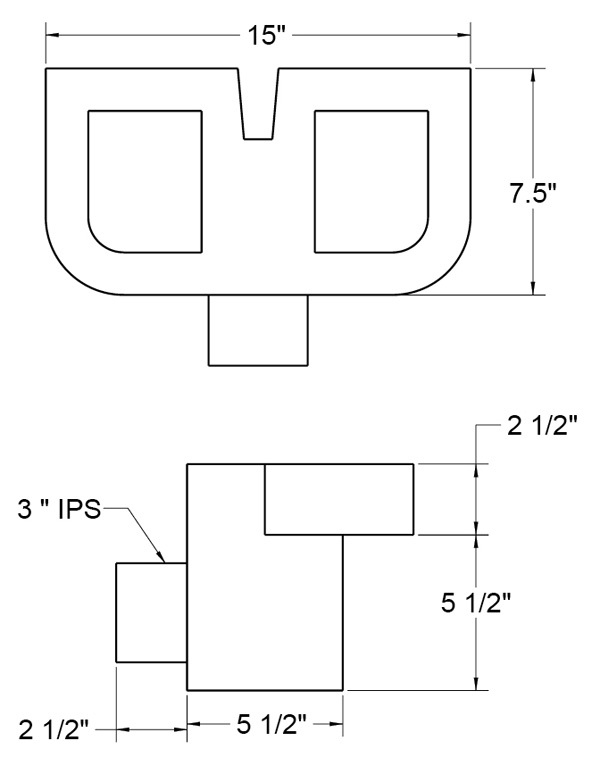 The small profile Waterfall Starer allows a wide or narrow start to the waterfall.